The county provided the township with a very limited amount of free Pill Pods (a container to keep prescription drugs locked in). They can be picked up at the township building. 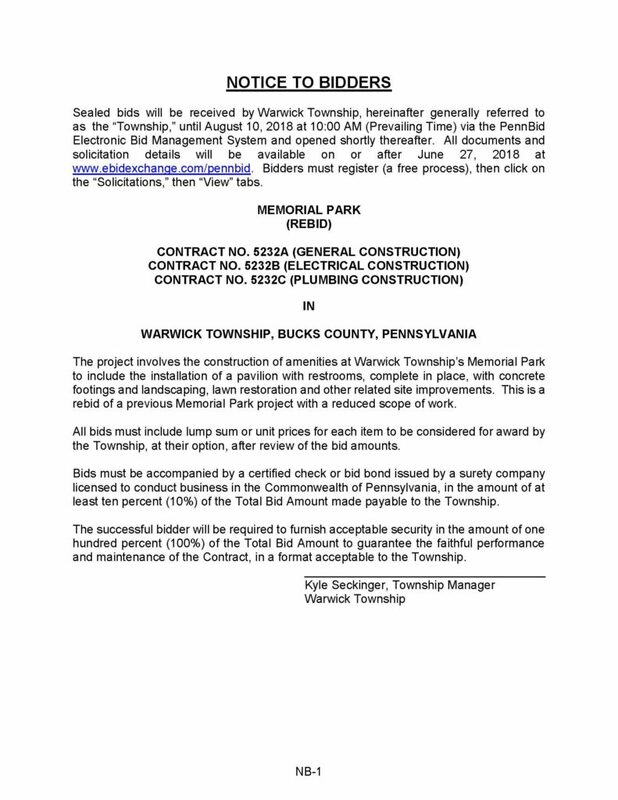 The Township Administration and Parks & Recreation Offices are closed between December 24th and January 1st. We will be open on January 2nd at 8am. To contact the Township during the closure, please go to our Contact Page and submit your inquiry. This will allow people to have data files associated with their phone numbers and addresses. The data files can contain information about health issues, dangerous conditions, etc. The below attachment describes the program in more detail.